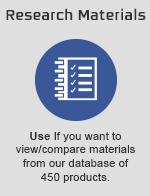 The oil and gas industry has high demands for polymer bearings. 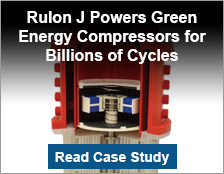 Extreme temperatures and high loads, near-constant use, plus the increasing scrutiny of the industry’s impact on the environment are all top challenges. 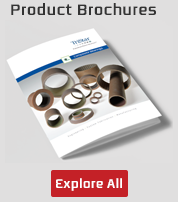 TriStar’s polymer bearing materials have been specifically engineered for oil & gas applications. 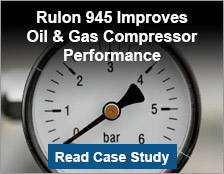 One such material is Rulon® 945. 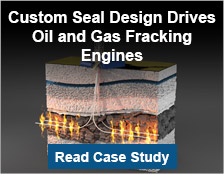 Boasting exceptional impact stability, plus heat and chemical resistance, 945 is an ideal fit for extreme applications such as fracking. 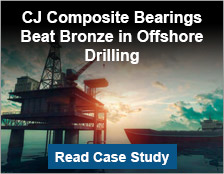 Drop-in composite replacements for bronze bearings used on the drill spoolers in offshore drilling equipment. 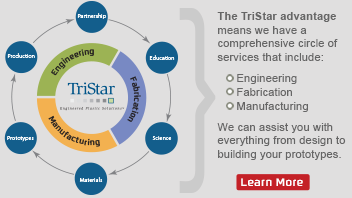 At TriStar, we carry a range of off-the-shelf components specifically engineered for energy applications, but we can also collaborate on a custom design when standard just won’t do. 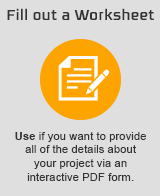 Contact us today to learn more about how TriStar can help you work through your energy industry challenges.